Richard DiLucia was born and raised in Philadelphia and has been a resident of Williamstown, New Jersey for the last twenty plus years, during that time he and his wife Anna have resided in the Holiday City community. As Mayor, the number one priority will be to control taxes and to work with the Economic Development Commission to bring business into the township to supplement the budget. Mayor DiLucia would also like to focus on streamlining services, creating meaningful programs for our seniors at the Pfeiffer Center and to provide recreational programs that our children can enjoy. Also, the administration will work in conjunction with our police to support the efforts of our Public Safely Department. Rich has served on the Township Council representing the residents in Ward 2 for the past 10 years. Rich had the honor of serving as Council President in 2018. 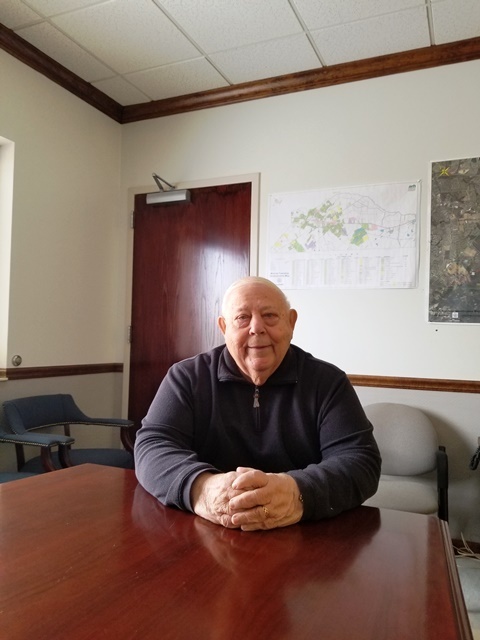 On January 5, 2019 Rich was sworn into office as Mayor of Monroe Township. four children and are the proud grandparents of five not to mention Rusty, the family pet.